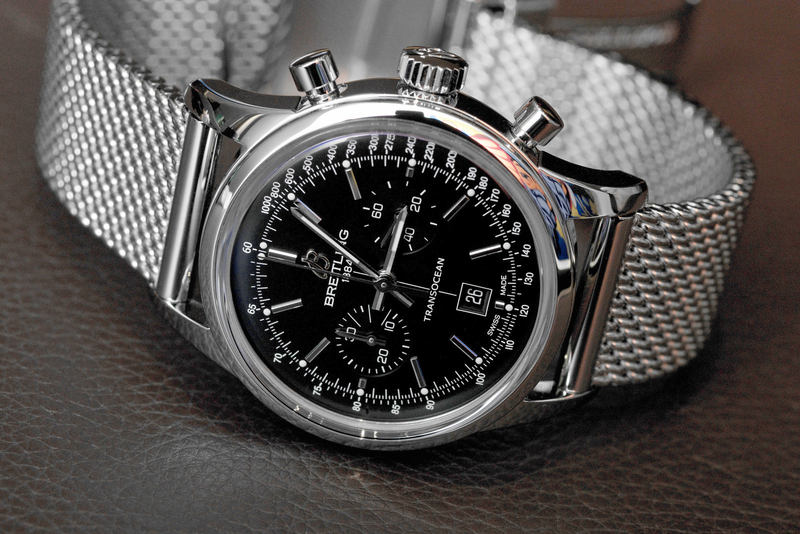 Breitling recently introduced a new 38 mm Transocean Chronograph. It has the same basic look as the current 43 mm Transocean Chronograph collection, however, there are a few notable changes. First, the dial of the newer model has a two register layout with a new date at 6 o’clock, versus a three register layout on the previously launched model. Second, the new case dimension (38 x 14.50 mm) is actually thicker than the larger 43 mm case. The previously introduced case (43 x 14.35 mm) is flatter due to a thinner case. I personally like the 38 mm diameter, however, because of the overall proportions, the 43 mm looks better on my wrist (there are wrist shots of both below, you be the judge). Definitely try on both before you buy. And last, the movement on the 38 mm model is a 37-jewel ETA 2892-A2 with a 42-hour power reserve (and the case back is solid), versus the 43 mm model which is powered by the 47 jewel in-house column-wheel equipped B01 with a 70-hour power reserve (and an exhibition case back). 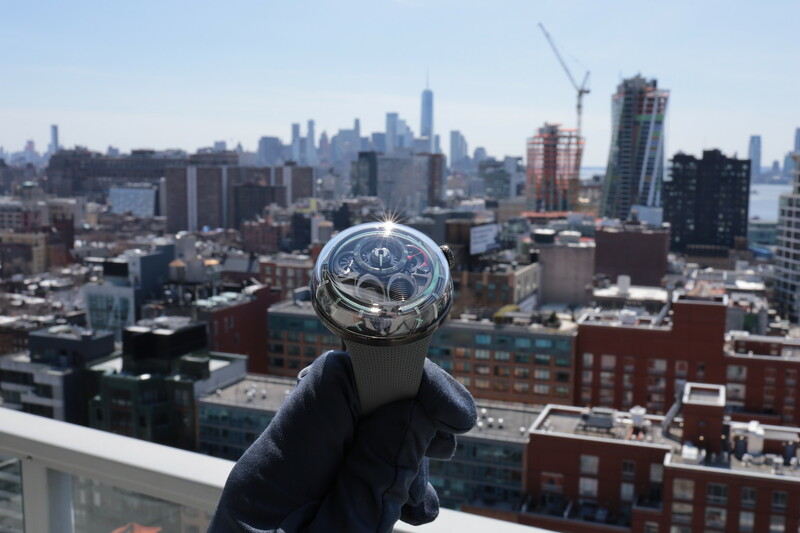 The difference between the 38 and 43, in the stainless steel case, is $1,700 — so you are basically paying almost two grand extra for the in-house movement (the difference is even smaller on the gold models). It would have been nice if they equipped the 38 with the superior manufacture movement, not an ETA. 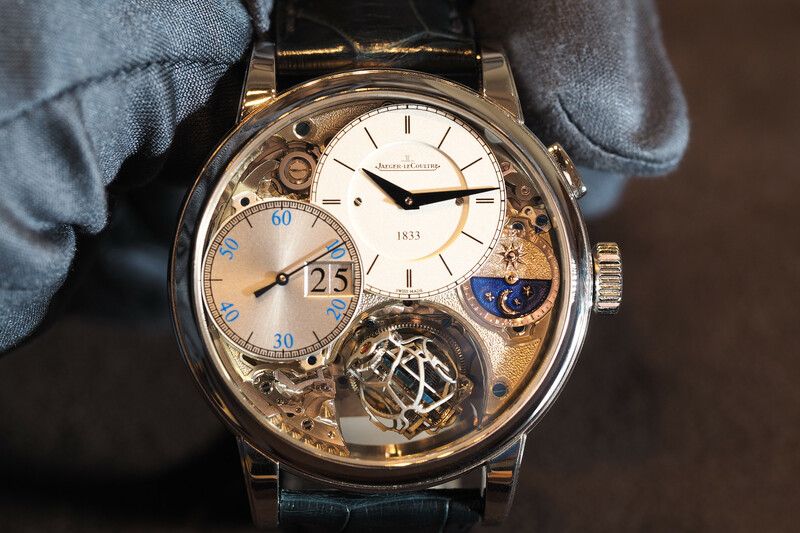 Although, I suspect if this new style sells well they will eventually put a B01 movement inside. Retail for the 38 mm in steel with a steel bracelet is $6,350. 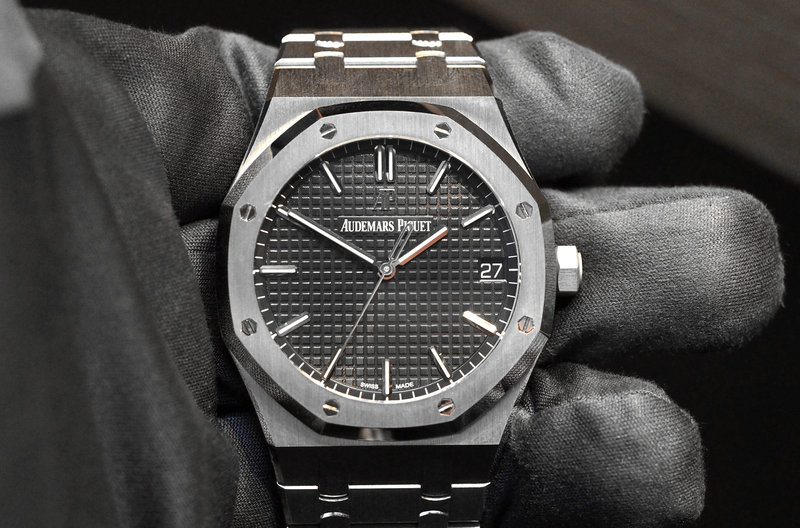 The 43 mm is $8,050. In rose gold with a leather strap, the 38 is $17,785 and the 43 is $18,725. The Transocean Chronograph QP is $59,000.